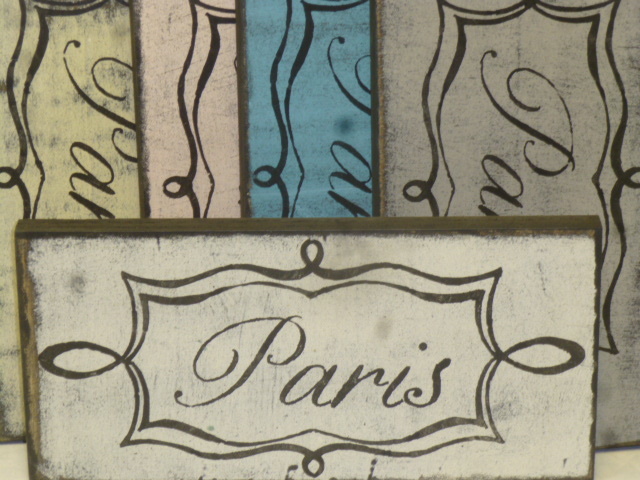 Starting a new sales promo in my etsy shop; “Half Price Sign of the Month”. 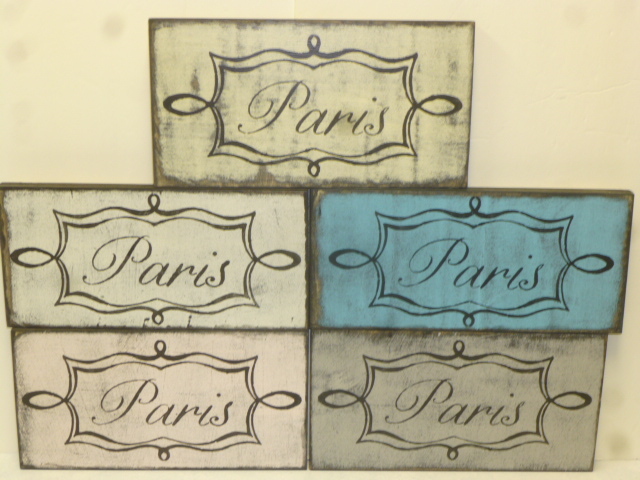 The half price sign special for the month of June is this “PARIS” sign; regularly $19.95. Now just $10.00 while current in stock supplies last. 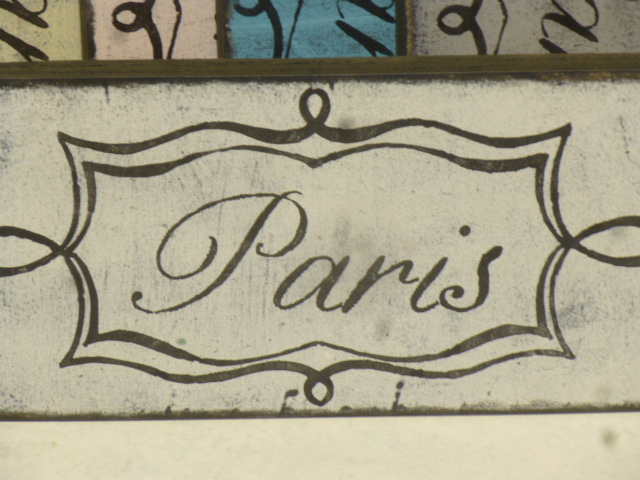 CLICK HERE to go directly to the listing in my etsy shop. Once the current stock of 8 of these signs has sold, the sale for this month is done. A new half price sign will be listed the first week of every month. Get yourself some ‘discount shopping therapy’ while the gettin’s GOOD!